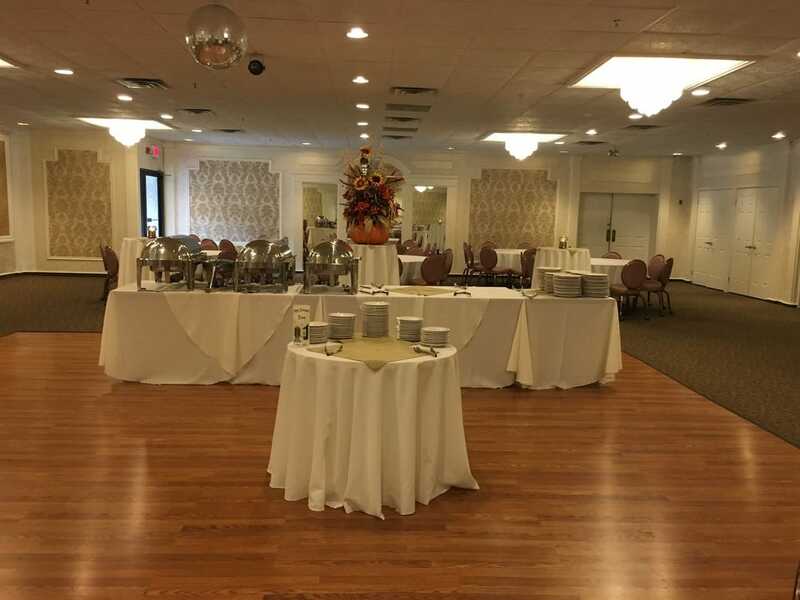 Along with casual dining, Princeton Station offers a wonderful banquet experience. We have customized menus that are suited for any occasion. We have four private rooms available and can accommodate groups of 20 to 220. ​or call anytime during business hours and speak to a banquet manager. A non-refundable, non-transferable deposit is required to guarantee your reservation. This deposit is the only way to secure your reservation and will be applied to the final bill. Menu prices do not include: 20% service charge, 6.25% Massachusetts and .75% local meals tax . For complete details, click on the Banquet Contract button below.